November sees two great ways to sail across the Atlantic and we have some great charter options available for both! 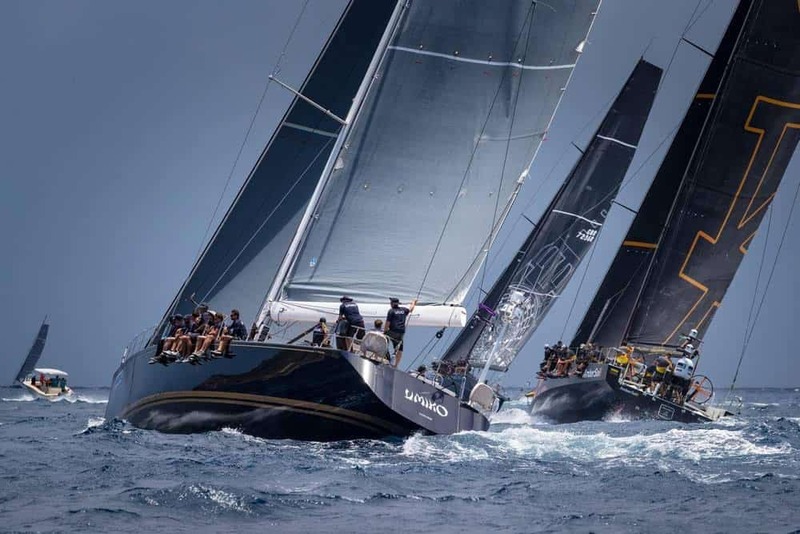 The RORC TransAtlantic Race, is the newest and lengthiest offshore race in the RORC programme, attracting a competitive and diverse fleet of yachts and sailors from around the world! Starting in Lanzarote on the 23rd November and finishing 2995nm later in Port Louis Marina, Grenada. 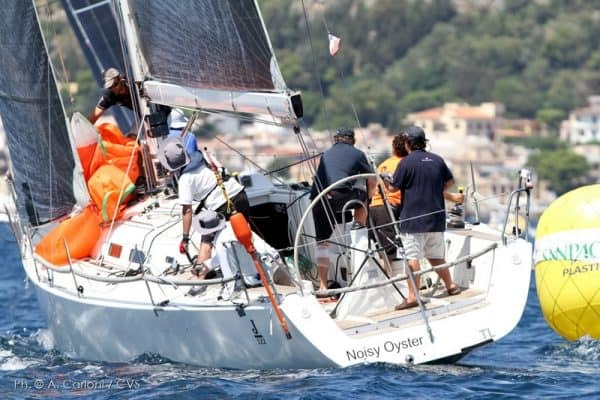 The Atlantic Rally for Cruisers (ARC), has been taking cruisers and racer alike across the Atlantic for over 30 years in a safe and enjoyable rally. Starting in Gran Canaria on the 24th November and finishing 2700nm later in Rodney Bay, St Lucia. 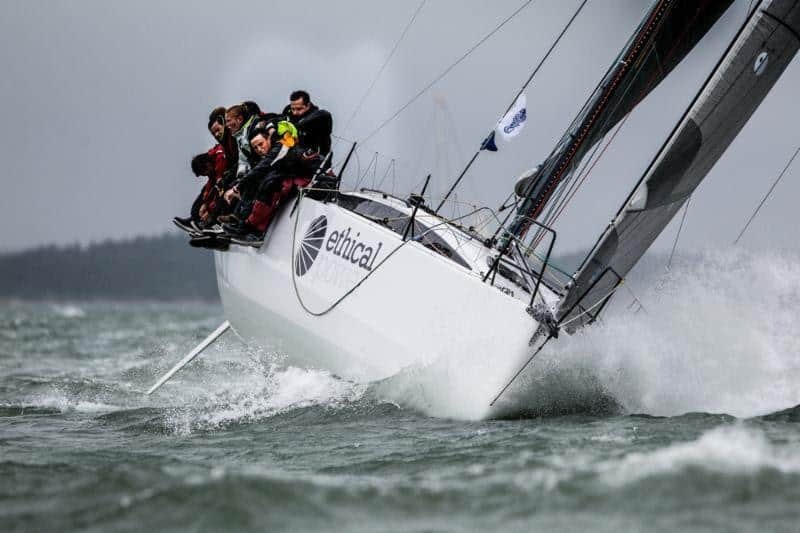 We have the below boats available for both the RORC TransAtlantic Race and the ARC. Pata Negra is a prototype IRC 46 design by Marc Lombard, with a proven track record of podium results offshore. Placing 3rd in Class 2019 RORC 600, 1st Overall 2018 Round Britain & Ireland, 2nd in Class 2017 Fastnet. Sunrise was launched in Spring 2018 and is hull number 2 of the JPK1180. 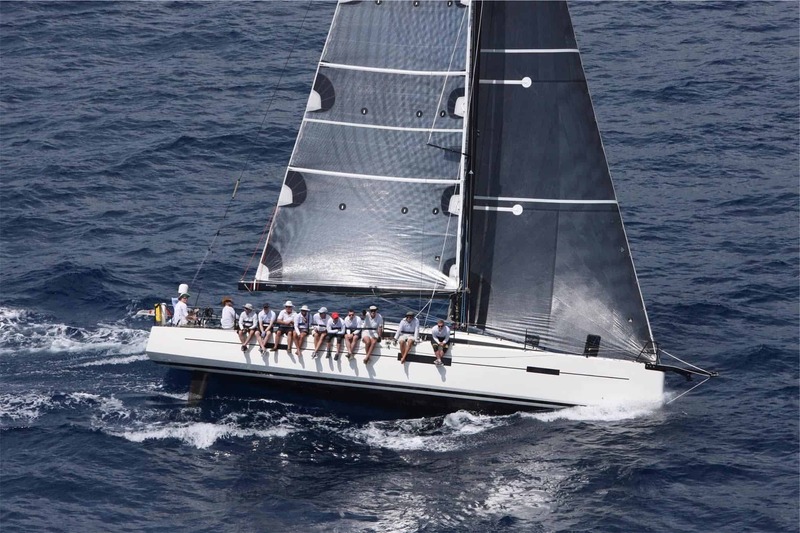 JPK have become known for building fast and very competitive race winning yachts and this is an exciting 40’ option for any enthusiastic team wanting to win. The Swan 80 was designed by German Frers and is recognised around the world as one of the greatest performance cruising yachts ever conceived. An iconic yacht that offers exhilarating sailing whilst not compromising on comfort and luxury. We specialise in arranging bespoke charters and pride ourselves on linking up teams with the best boats possible. If you’re looking for something not listed above, then please get in touch and we’ll try to help! 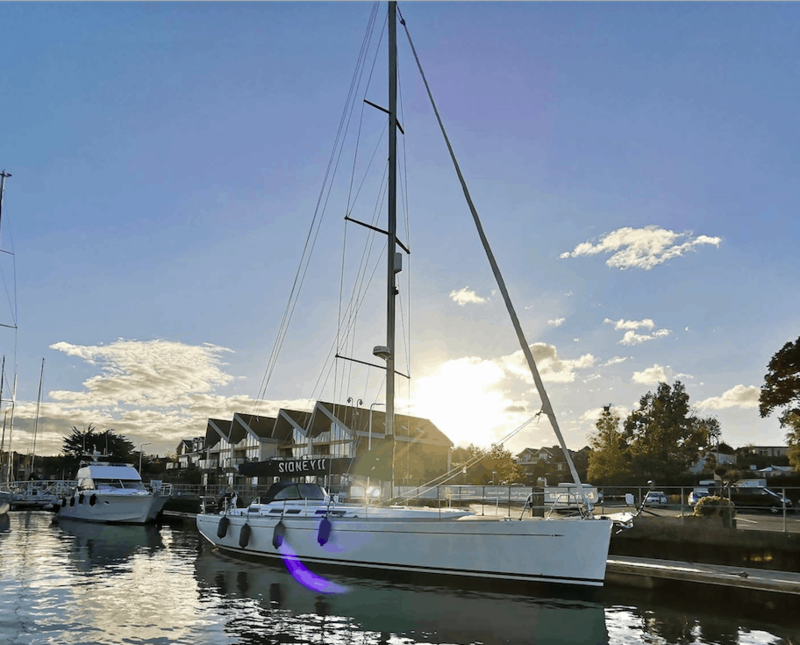 We also have individual berths available for the ARC on board Grand Soleil 50 Sidney II. A joy to sail, Sidney II is fast, manageable & comfortable with plenty of space below deck.